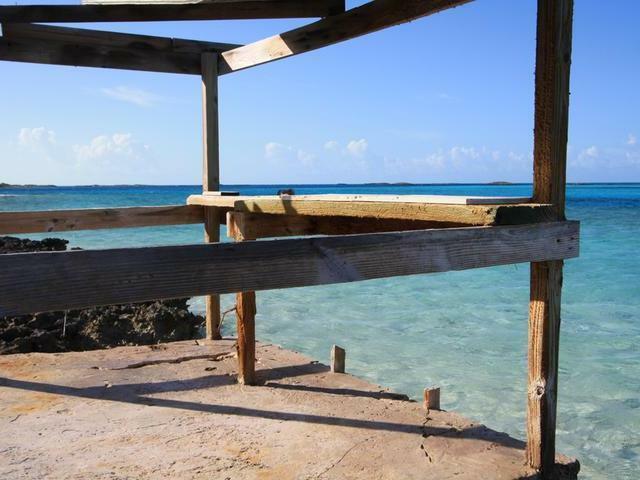 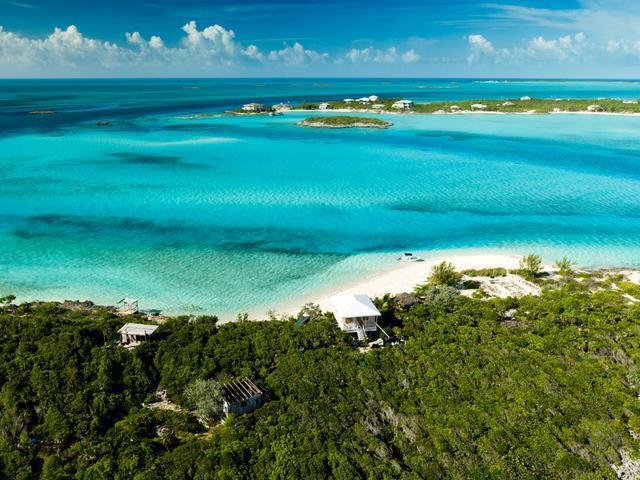 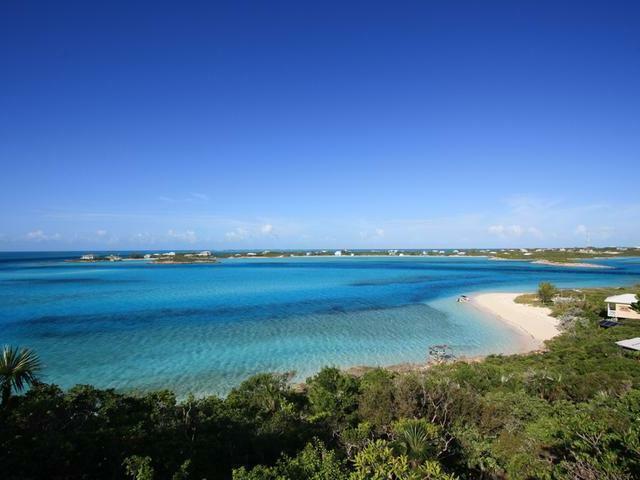 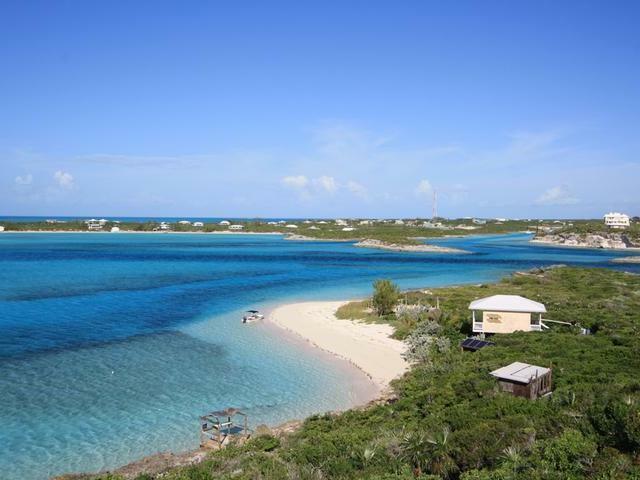 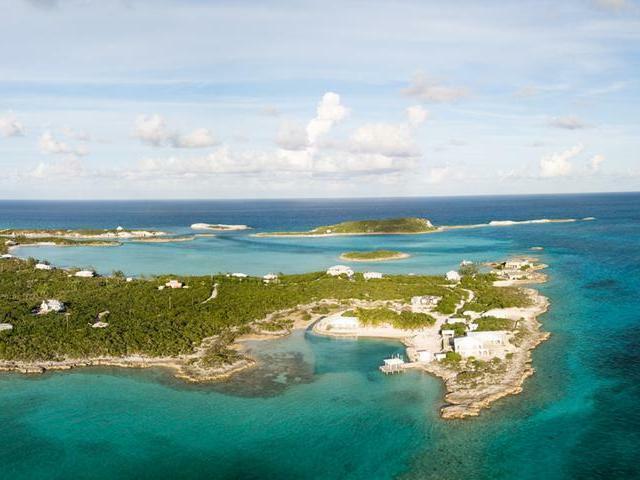 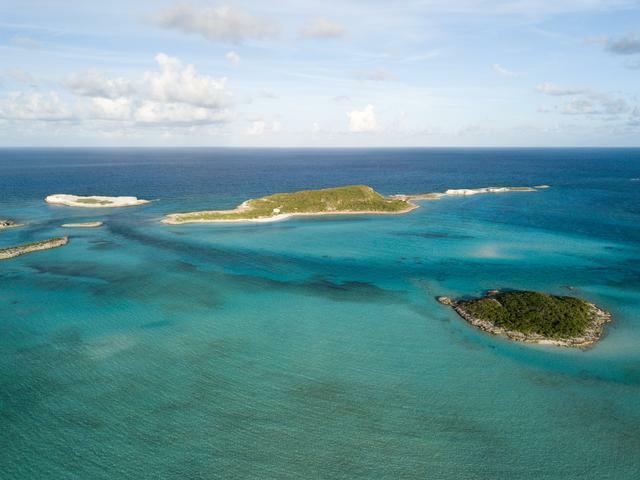 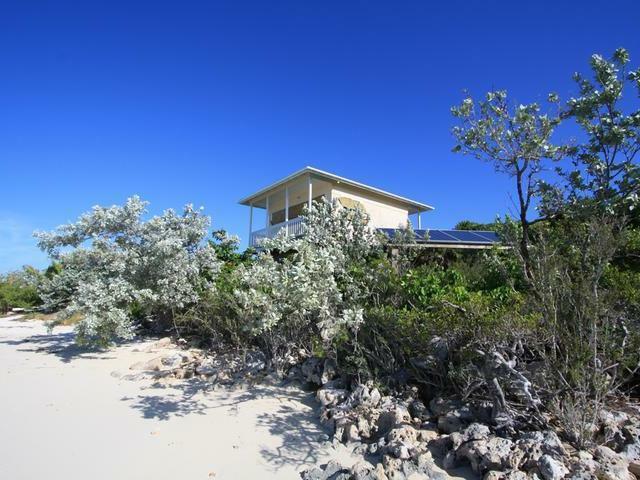 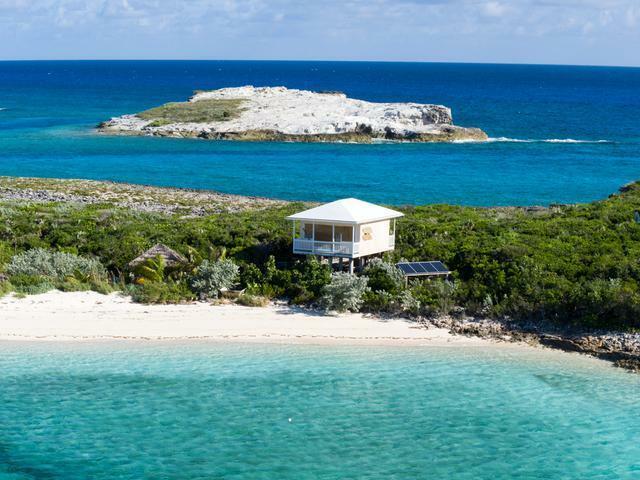 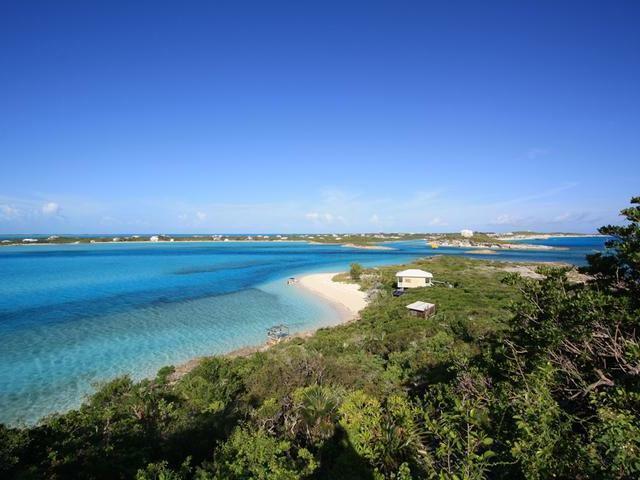 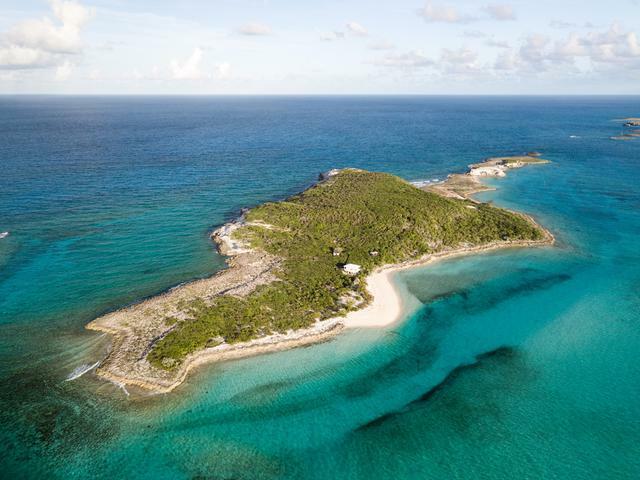 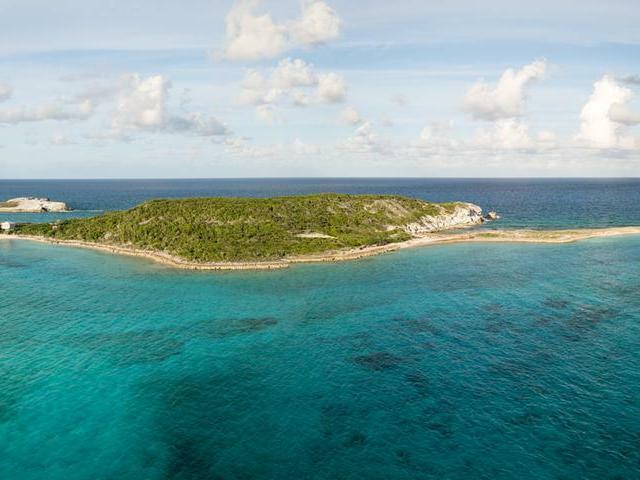 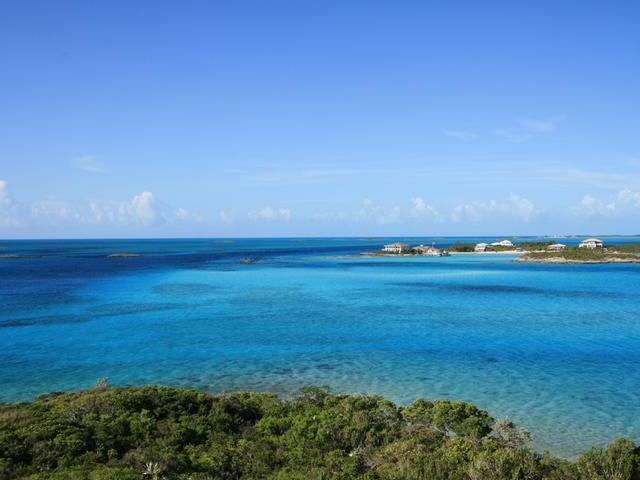 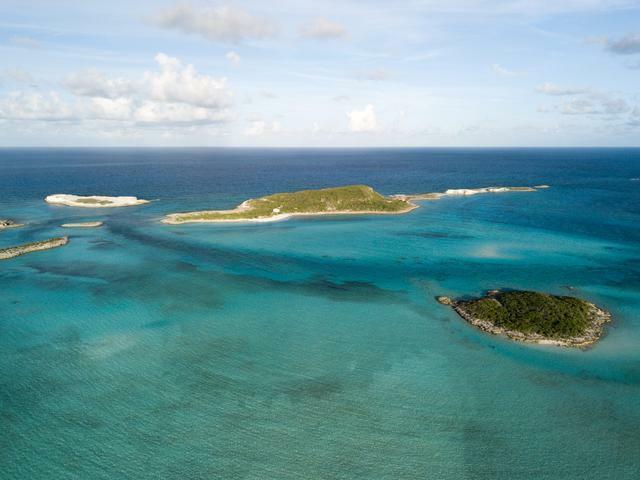 Lumber Cay Private Island, approximately 30 Acres and 700 feet south of Staniel Cay in the Exumas. 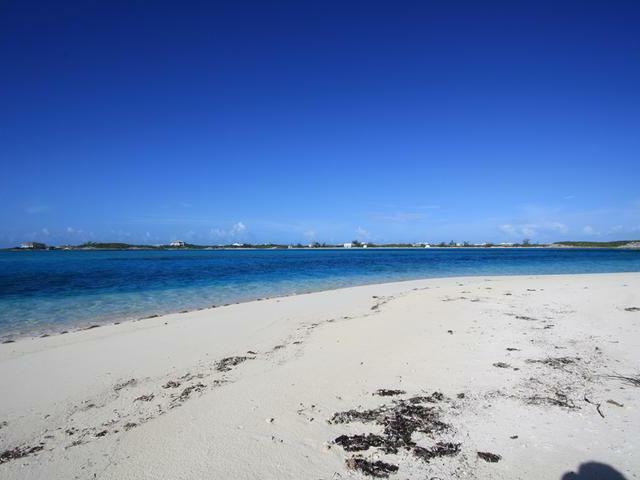 Pristine white powder beach and turquoise waters. 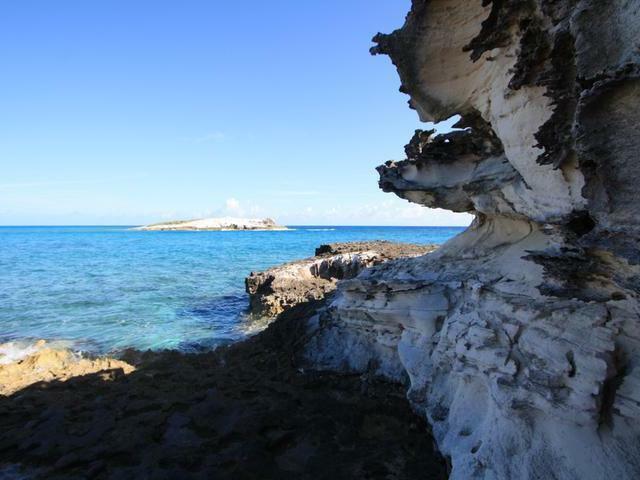 A protected basin on the western side of the Cay. 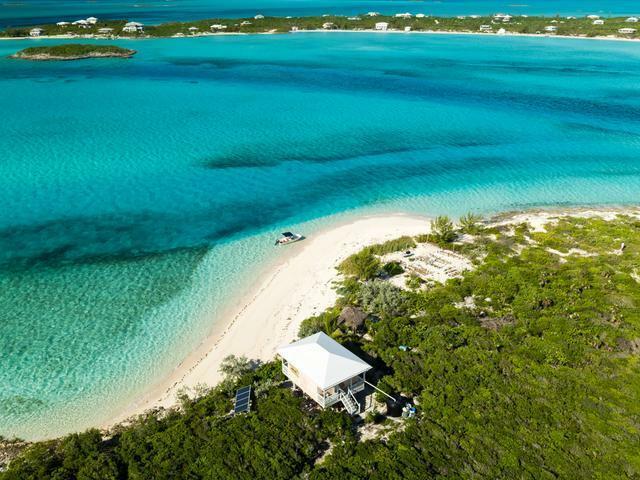 Accessible by boat, helicopter and float plane. 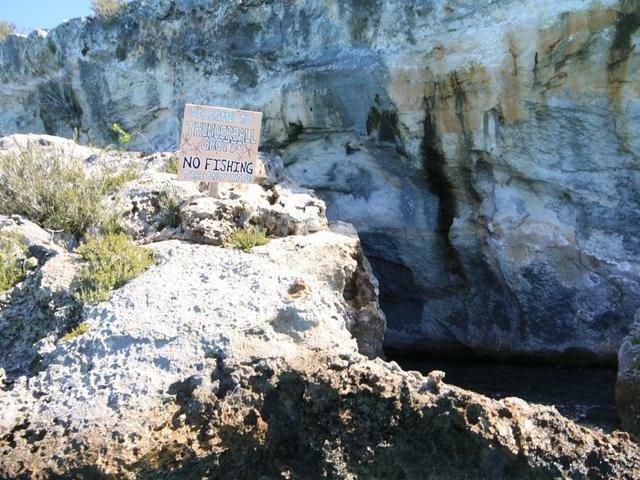 Good Elevation, great Location and relatively deep water access. 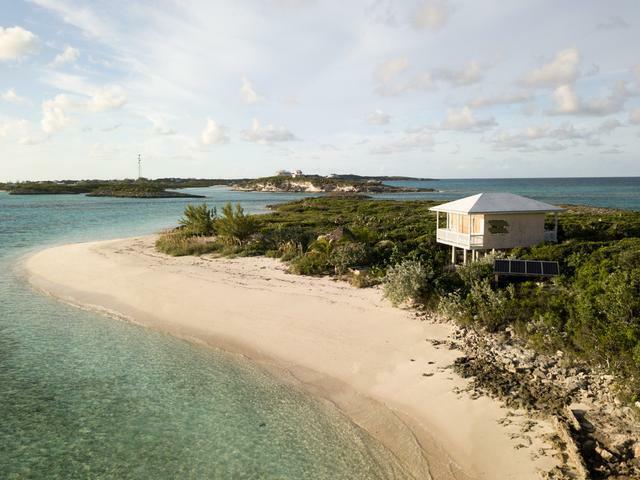 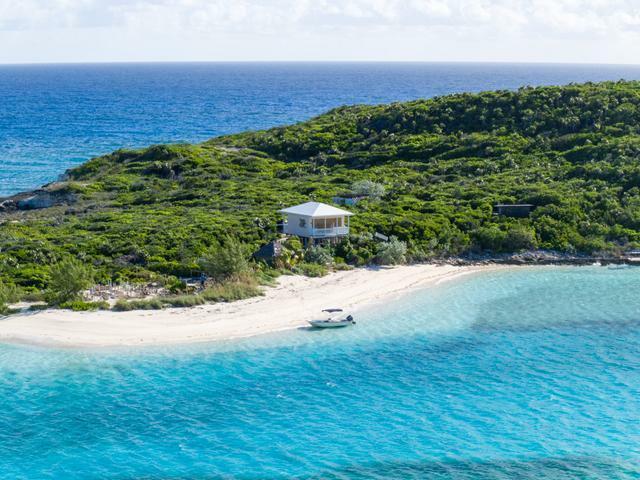 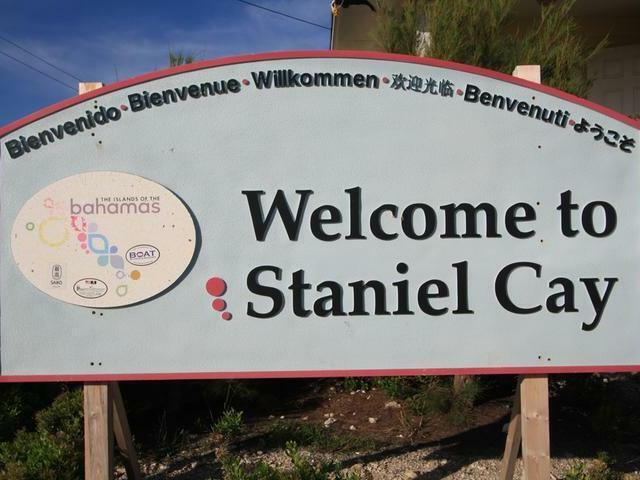 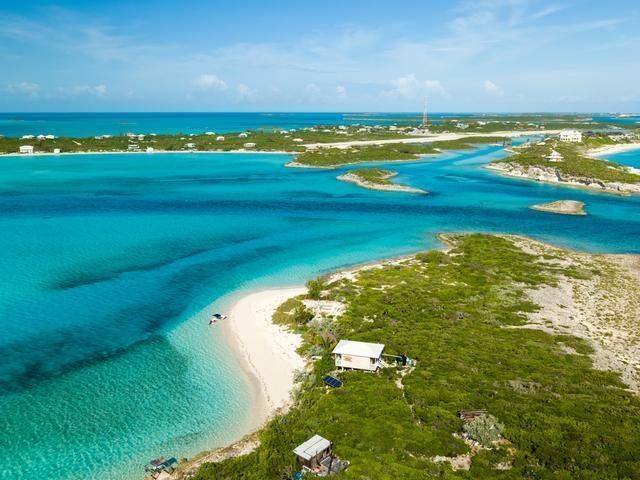 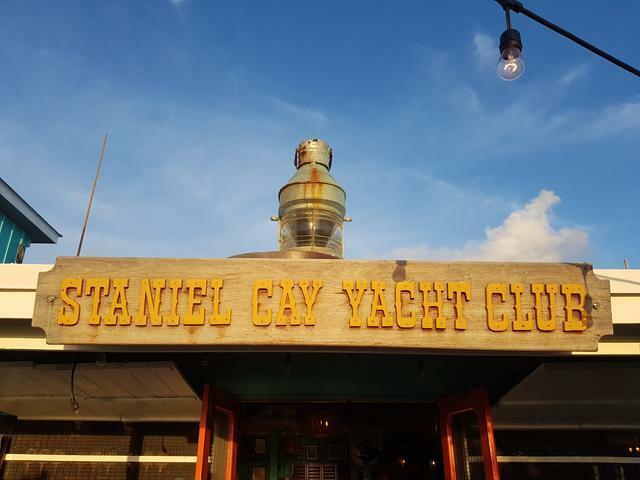 Neighboring Staniel Cay offers 9 charming cottages, an 18-slip marina, a 3,000-ft. airstrip and a clubhouse with a wonderful restaurant and casual island bar. 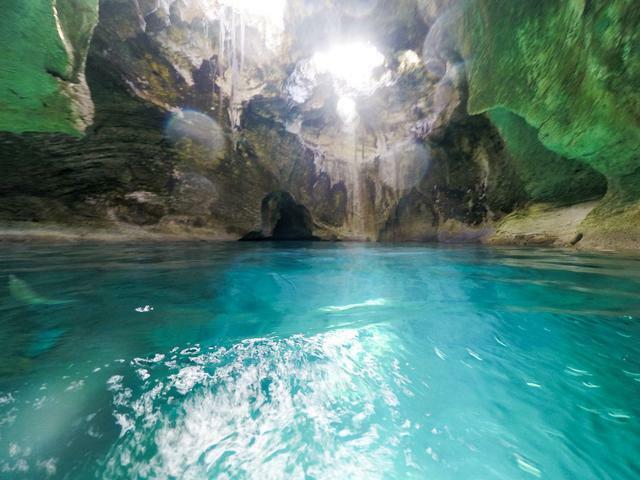 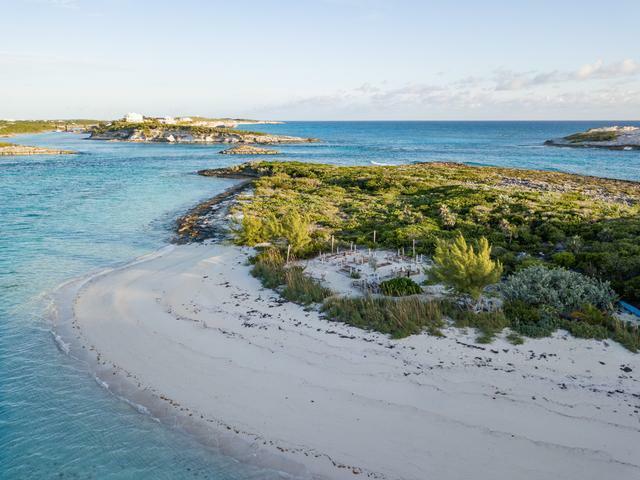 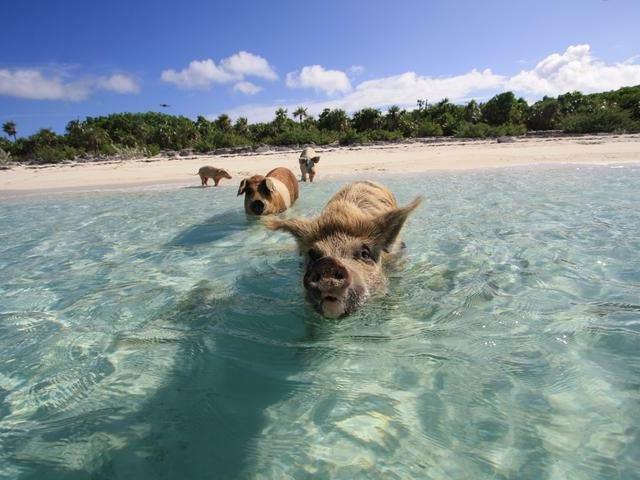 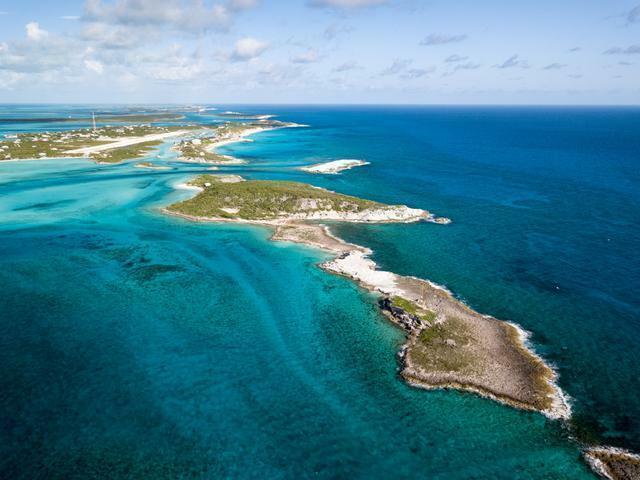 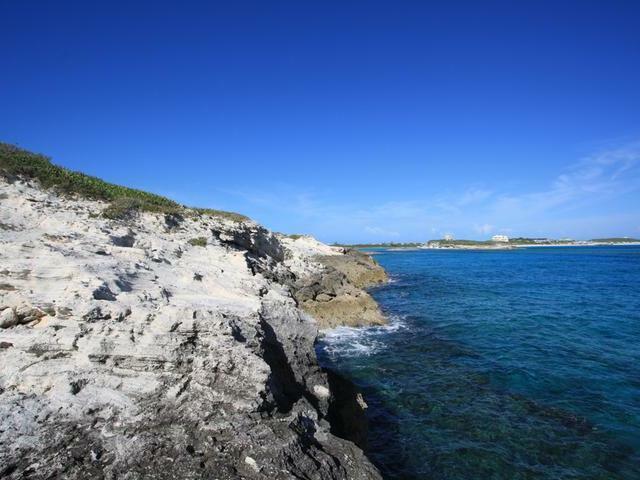 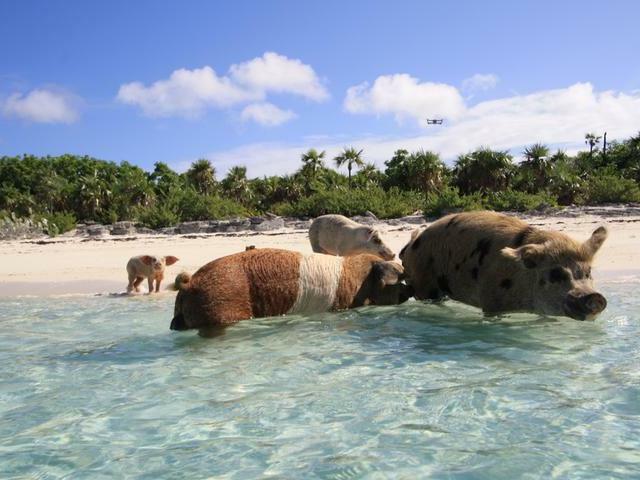 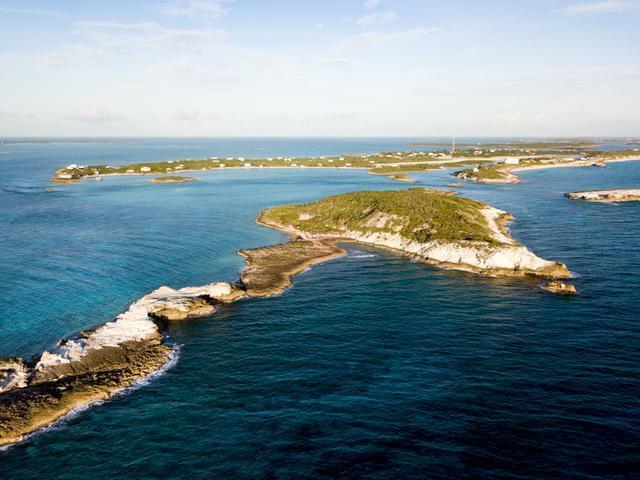 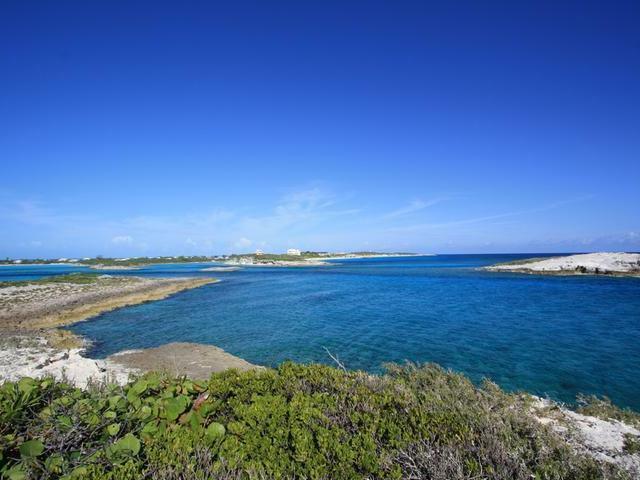 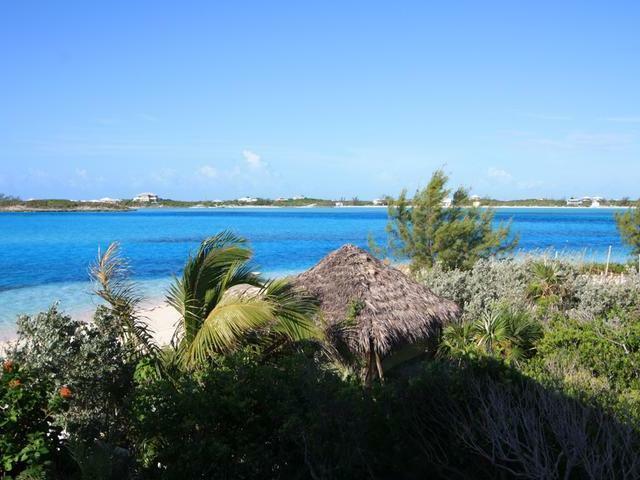 The island of Lumber Cay is nestled in the magnificent chain of Bahamian Islands called The Exuma Cays (a.k.a. 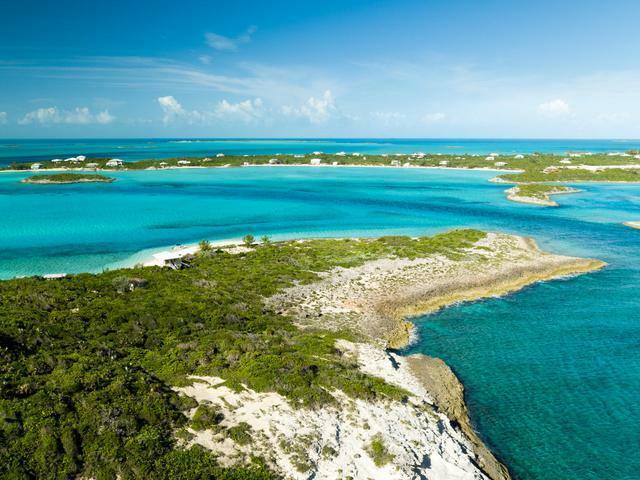 "Exumas"). 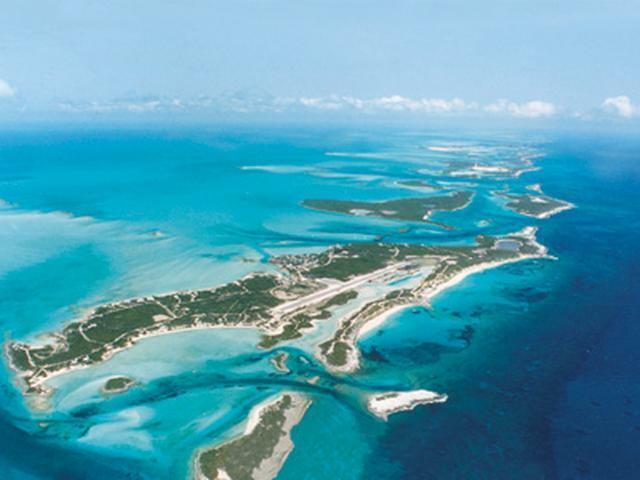 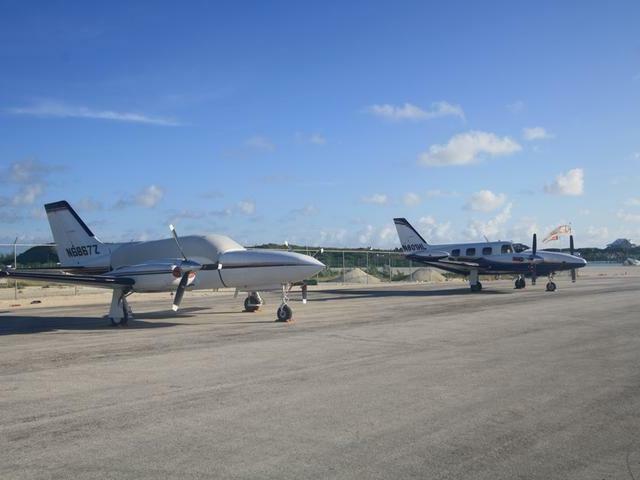 Lumber Cay lies approximately 75 miles south of Nassau and 250 miles of southeast of Florida.